Experienced skiers and snowboarders can get access to the best ski runs in the region. 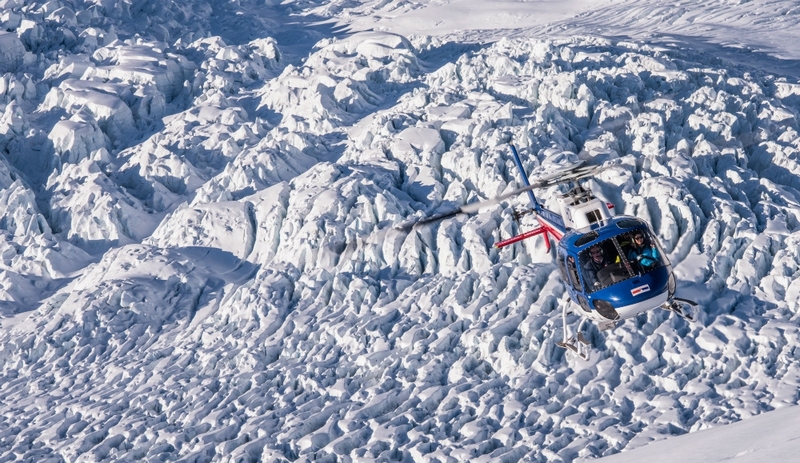 Heli-Skiing operators offer qualified professional climbers, skiers and snowboarders to give expert knowledge and advice when tackling the mountain runs. Although suited to the advanced skier, you do not have to be an expert to enjoy Heli-sking in Queenstow as there is ski terrain to suit everyone from Intermediate and up.